Many “Recommended” updates are available for SCVMM and the technologies it manages, staying up to date can be hard, fortunately there is a tool called VMMCA that will check the configuration and updates installed on the SCVMM Server and any Hosts specified and produce a simple report. What about all updates that have been released since the VMMCA was last released? Here’s a list of all of the updates the VMMCA checks and another one that you will have to verify on your own. Here’s a nice document from Microsoft that you should read before configuring your Anti-virus settings. This document has recommendations that may help you protect a computer that is running Windows Server 2008, Windows Server 2003, Microsoft Windows 2000, Windows XP, or Windows Vista from viruses. This article also contains information to help you minimize the effect of antivirus software on system and network performance. 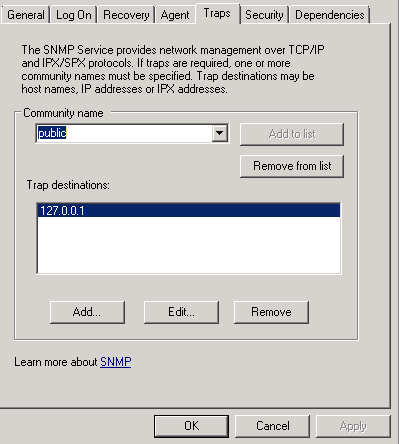 This is normally caused by bad SNMP settings, Community Strings and/or Version Control Agent on the problem host, make sure it is pointing to a valid version control repository manager.